This workshop will help anyone who would benefit from improved confidence and skill when speaking to groups of people. From a formal speech to an informal input at a meeting, doing it well has a major impact to your likelihood of success. Anyone who needs to deliver information effectively to other people. 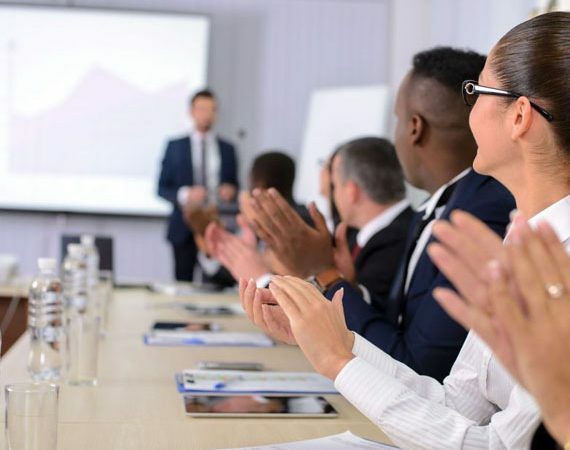 This practical course will help you to plan effective presentations and make the prospect of delivering them less daunting.